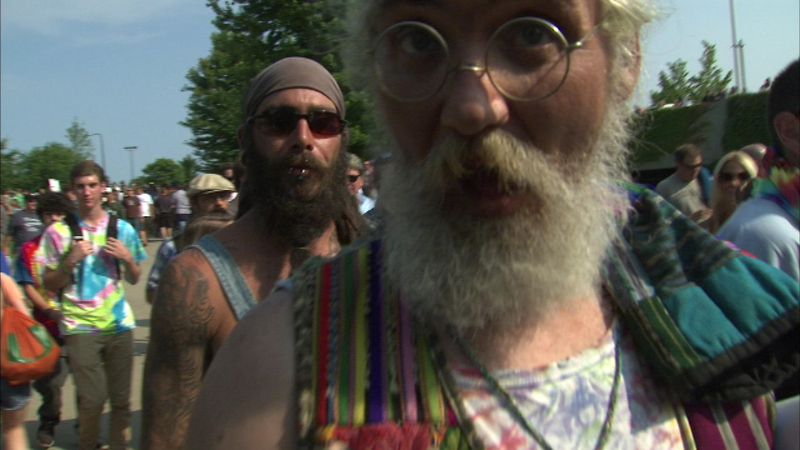 The Grateful Dead will play what they say is their final concert in Chicago Sunday night at Soldier Field. 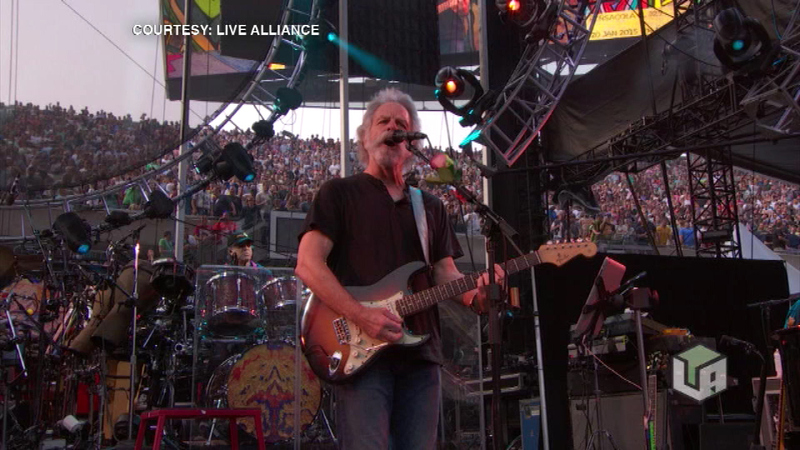 CHICAGO (WLS) -- The Grateful Dead wrapped up their last concert ever Sunday night at Chicago's Soldier Field. It was a record-setting weekend, as 70,000 people packed it in all three nights for the shows. Ticket prices were the highest ever at Soldier Field, averaging $500 a seat. The Grateful Dead has been playing together on and off for more than 50 years.